Home › podcast › Ramblings Episode 1159: Story Sent! Ramblings Episode 1159: Story Sent! I finished my skeret projekt story and sent it by the original deadline. Also, I’m starting a new audiobook and The Daughter turns 29 today! 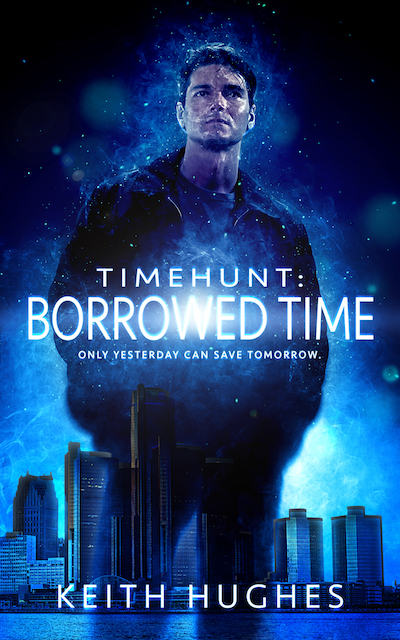 Timehunt: Borrowed Time is AVAILABLE NOW for Amazon Kindle and Kindle Unlimited! Get your copy HERE! How long until we get to know what the Sekret Ptojekt is, or is that a secret too? Anyway, when our base library closed they offered us access to the digital library on Overdrive. I’ve been able to find many books to read and listen to, but sometimes am disappointed when they don’t have all of the books in a series.